With a background in banking, insurance and auctioneering, I started Cobb Auction & Realty in 1985 specializing in land sales and commercial real estate. In 2002 I joined HomeTowne Realty & Auctioneers to set up their Auction Department. 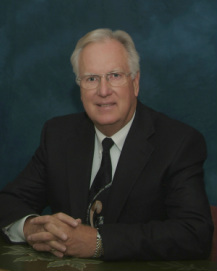 During the past several years, I have concentrated on selling commercial land and properties. My success in sales for over 37 years has come from the results I have obtained for my clients. After graduating from college with a BS Degree in business, I was able to use my degree to successfully operate Six Forks Animal Hospital until my retirement in 1998. At that time I joined my husband and managed Cobb Auction & Realty as Broker-in-Charge. In 2004 I joined my husband’s team at HomeTowne Realty & Auctioneers enabling me to work more closely with buyers and sellers.